The GT723R is our latest generation of Rally Raid and dual-sport use products. 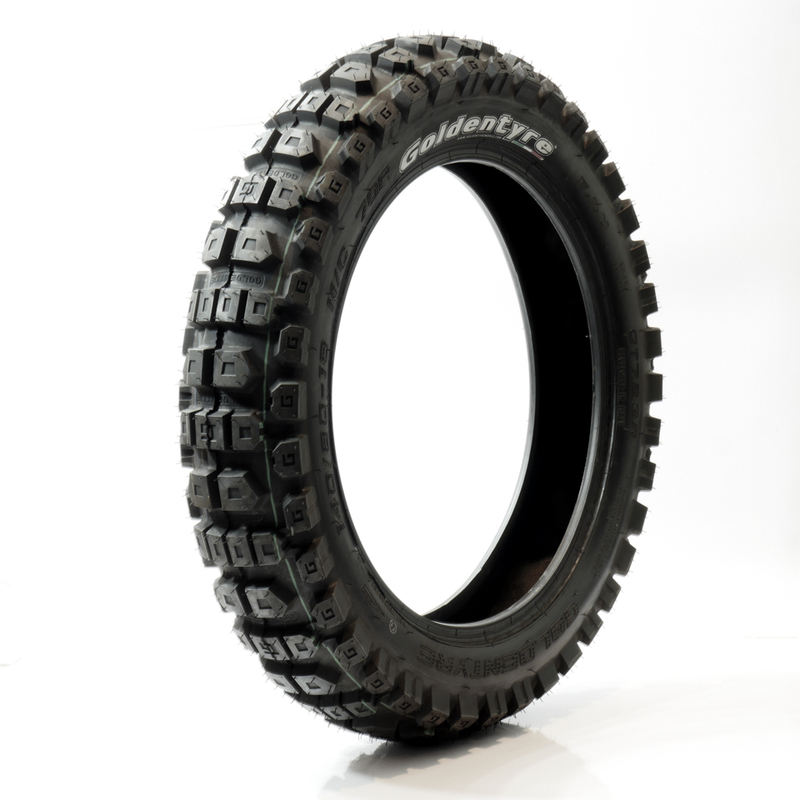 We started with the success of the standard GT723 Rally tire and turned up the performance level to 10! The exclusive race compound and rugged construction provide an unmatched level of grip and stability at any pace. When your adventure meets the demands of racing conditions, the GT723R has you covered.